We have to make room! 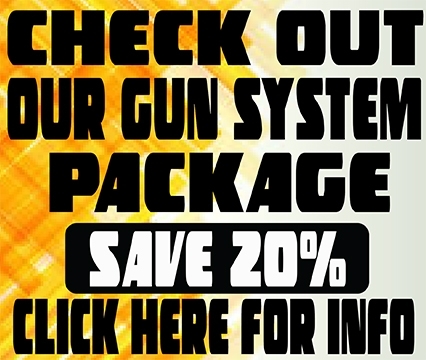 In order to make room, we have gear that must go! Take advantage of our clearance sale of gear up to 50% off! 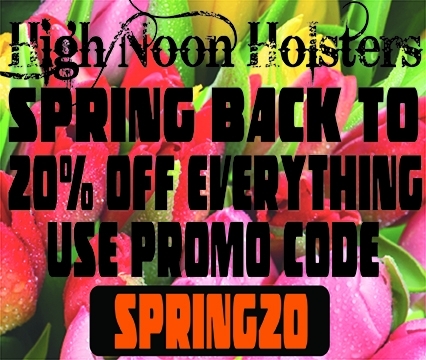 Clearance sales like these don’t happen much in the holster industry. 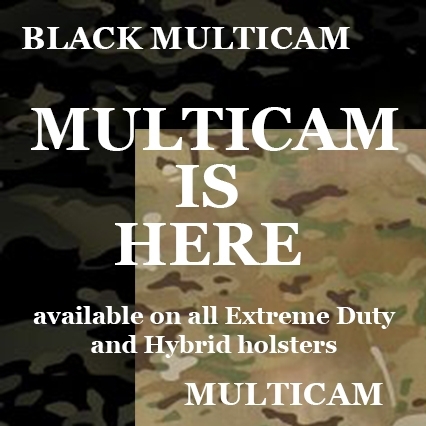 All Clearance sale items are final so make sure you select the right holster for you and your firearm! 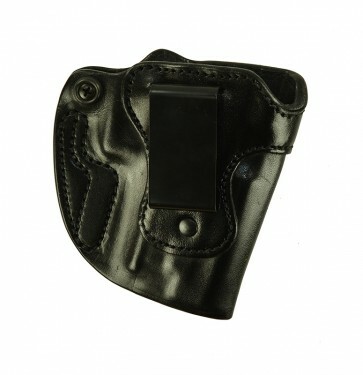 All of our clearance holsters have been tested and custom fitted. 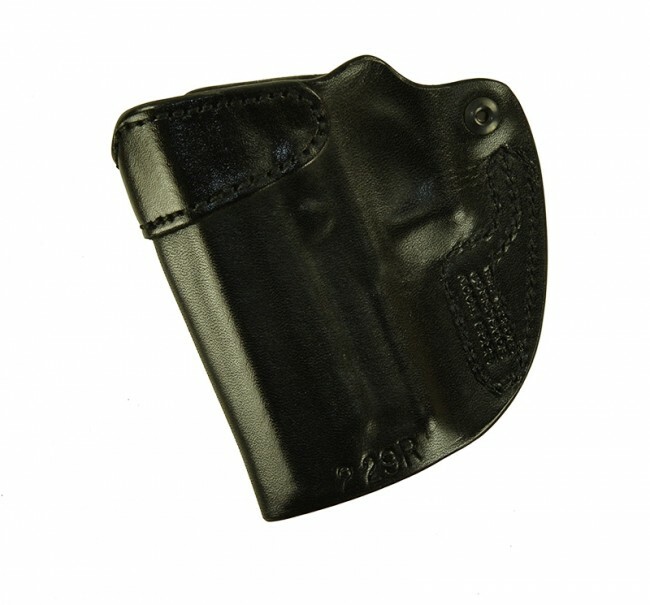 These are high quality holsters that might have a blemish or two. These holsters will fit your handgun perfectly! 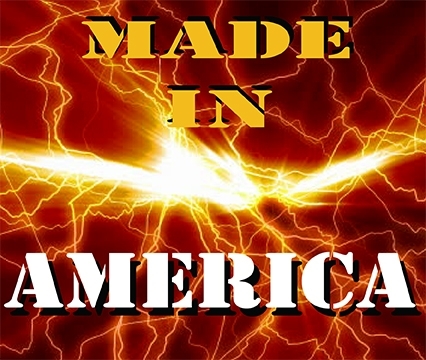 Promo codes and coupon codes cannot be applied to sale or clearance items.